Becker Orthopedic uses the finest raw materials available. 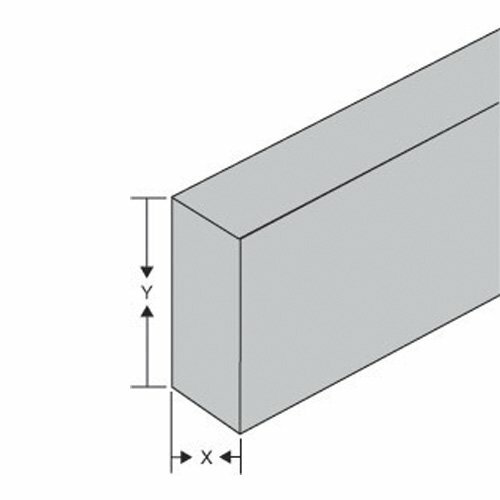 The square edge spring steel bar stock meets our standards, as well as those of the American Society for Testing and Materials. The square edge spring steel bar stock is generally shipped via UPS and sold in three and six foot lengths. Twelve foot lengths are available on large orders, but special shipping arrangements must be made.